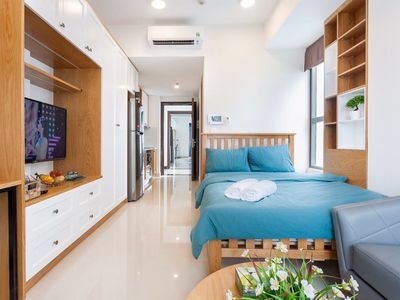 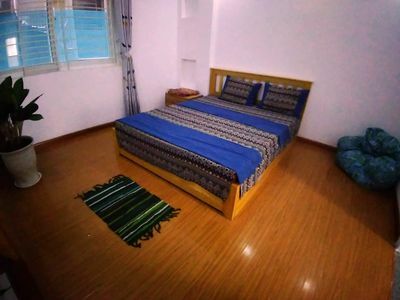 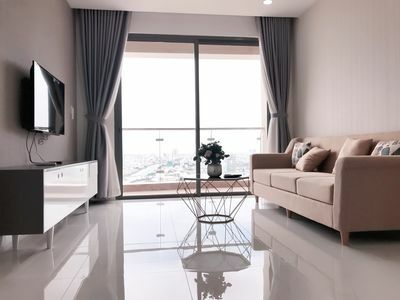 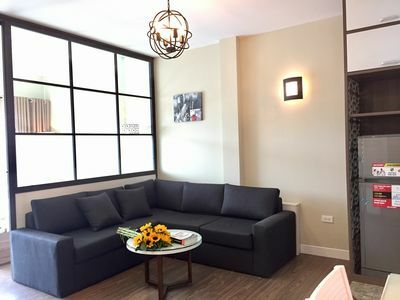 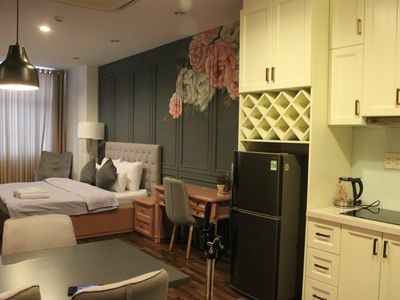 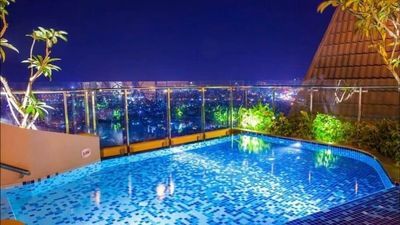 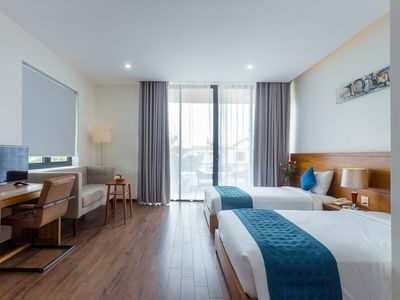 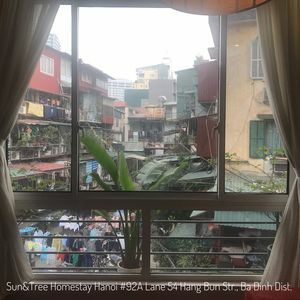 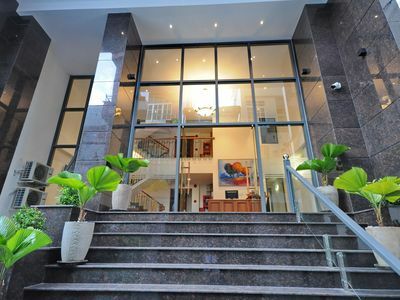 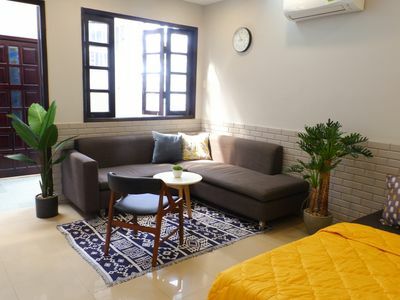 Ruby Apartment is located in the centre of Ho Chi Minh City in District 4 and 10 minutes walking distance of District 1 nightlife, bars and restaurants and 25 minutes drive from Tan Son Nhat airport. 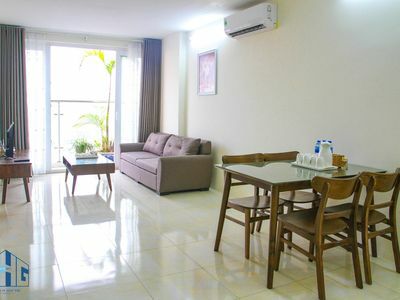 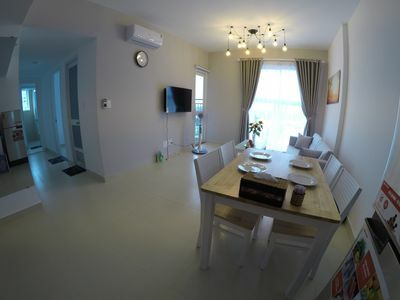 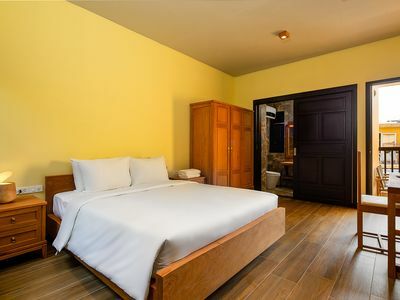 The apartment (31m2 in size) is fully equipped with queen size bed; washing machine; fridge, cooking hob; microwave; iron and hair dryer and ensuite bathroom complete with shower facilities and free shampoo and shower gel. 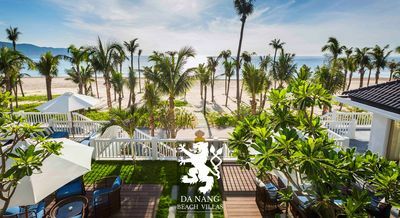 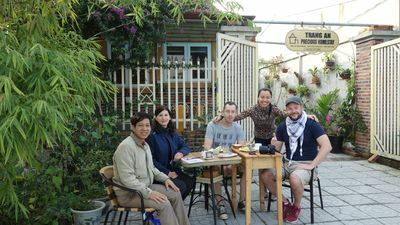 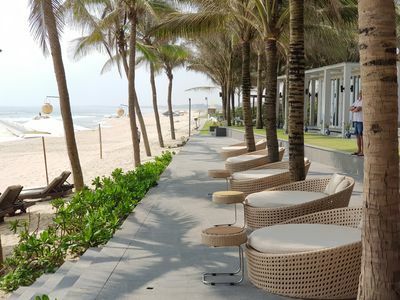 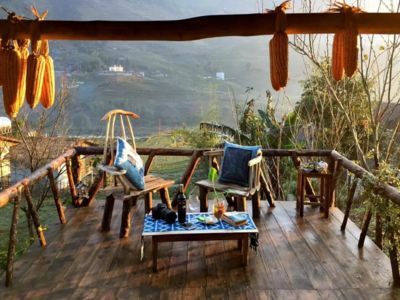 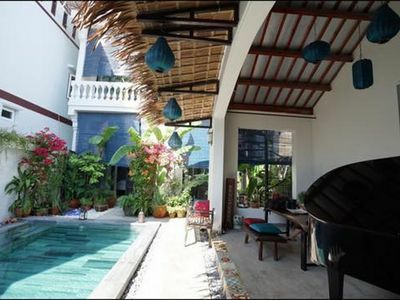 It offers a good view of the Ben Nghe canals. 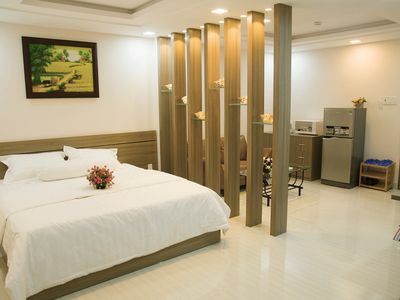 Guests will also be able to access for free, the swimming pool and gym.